Connie Neil is a Bobcaygeon author who writes about her experiences with being forced into electroconvulsive therapy, a procedure that left her with brain damage. Tom Crowe is an author from Lindsay. Available for purchase at Lulu.com and borrowing at the Kawartha Lakes Public Library. Lotus in the Fire: the healing power of zen – available at Kent Bookstore. 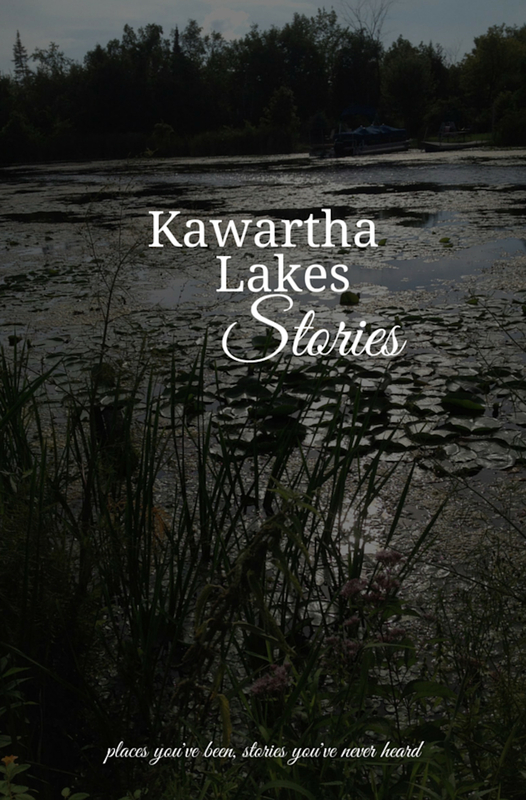 Old Pond: the teachings of the elders – available at Kent Bookstore.